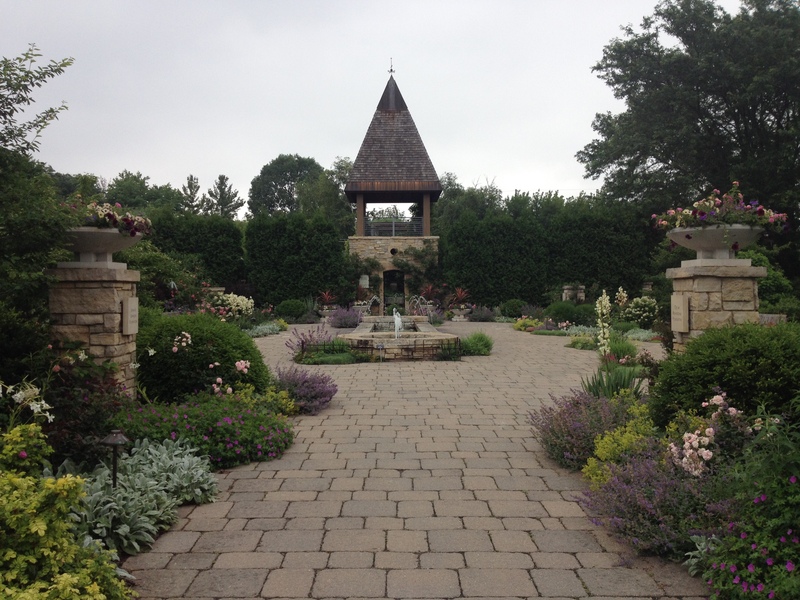 During my visit to Olbrich Botanical Gardens, I spent the majority of my time exploring the 16 acres of outdoor display gardens. There is just so much to see! Here is a little more about two of my favorite gardens: the Rose Garden and the Thai Pavilion and Garden. fountains and a large tower, which is an excellent way to take in views of the gardens from above. I was very interested in the sustainability aspect of Olbrich’s Rose Garden. They are dedicated to reducing water, chemical, and care demands. 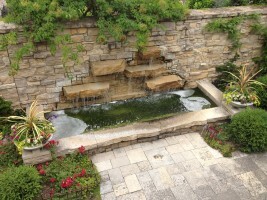 The Rose Garden also features a rain garden, which once again helps make the Rose Garden more environmentally friendly. unique! The pavilion was given as a gift to UW-Madison from the Thai Government and Thai Chapter of the Wisconsin Alumni Association, and is the only authentic Thai pavilion in the continental United States. Another interesting fact about the garden is that every plant is Wisconsin-hardy, but many of the plants are pruned to give them a Thai-style look. The garden is tucked away from everything else, giving visitors a true sense of being in a lush, tropical garden! I had a blast taking in the pavilion’s incredible architecture and exploring the garden. I would highly recommend the trek out to see this incredible outdoor display. There are so many events taking place throughout the summer at Olbrich. Here are a few to check out! Visit Olbrich’s event page to view even more classes and workshops. 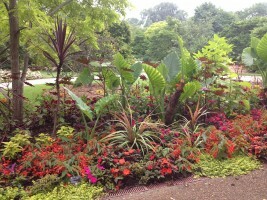 This entry was posted in News and tagged olbrich botanical gardens. Bookmark the permalink.